1st Monsoon Assembly Session at Vidhan Bhavan Mumbai. 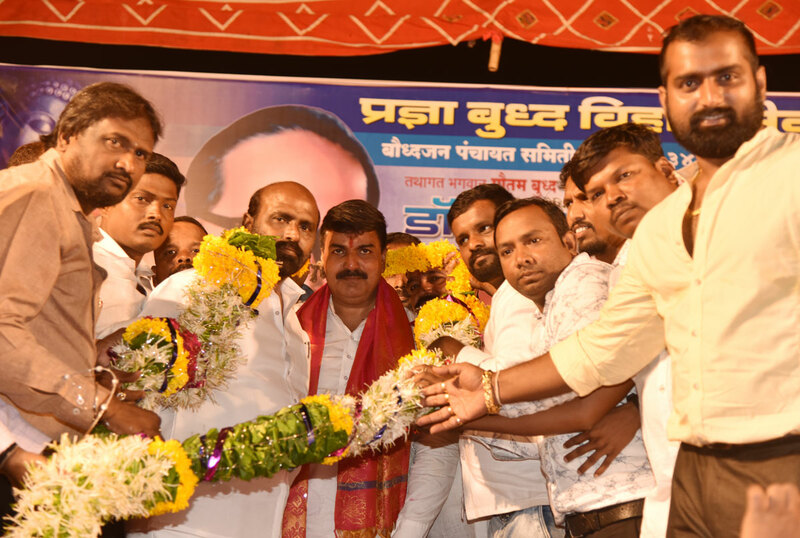 Mumbai South Central BJP-Shivsena Candidate Rahul Shewale at Dharavi for Jayanti Program. Description: Mumbai South Central BJP-Shivsena Candidate Rahul Shewale at Dharavi for Jayanti Program.